Driving becomes much more fun when you spot funny billboards on the way. Here are some which are bound to make you stop and grin. 1. 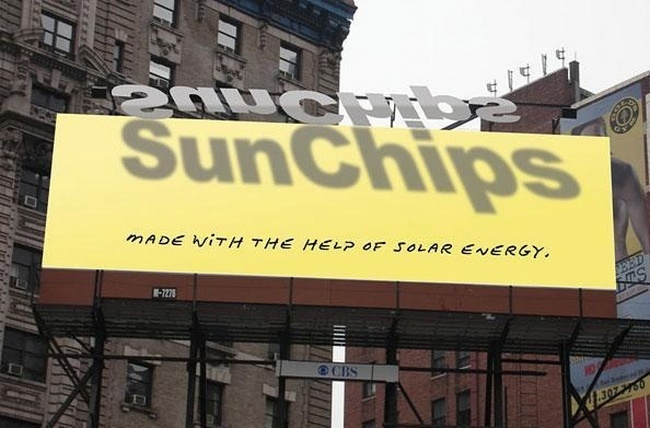 Even billboards troll each other! 3. Taking it to another level altogether! 6. What an idea, sirjee! 7. Very subtle, yet to the point. 11. You're going to grin so much. 13. Sometimes, the location itself becomes a brilliant idea. 15. Guess what the tower's made of. Matchboxes! How cool is that? 16. Is the board invisible? Look closer to find out. 17. When Kolkata Traffic Police got cooler! 18. Sometimes the concept is so strong, you don't need to understand the language. 20. You need to look twice! This story is inspired from this Quora thread.